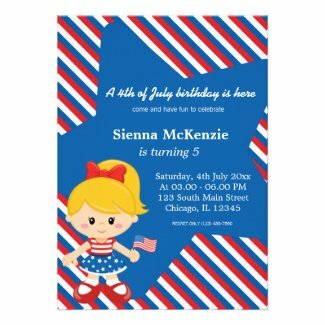 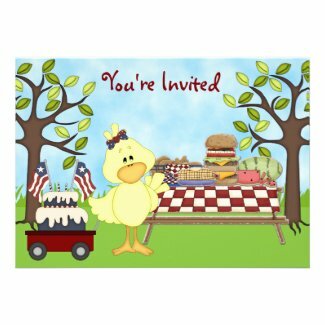 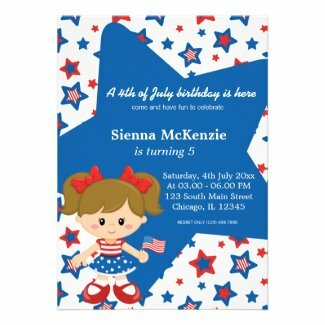 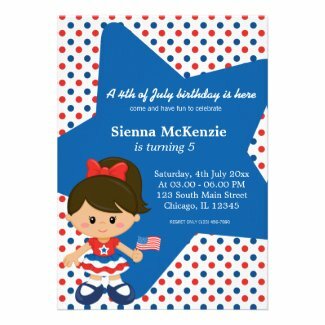 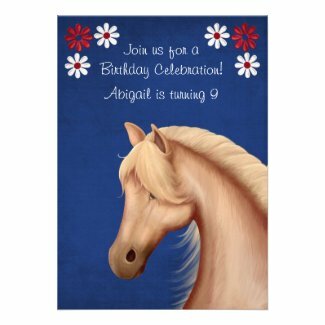 Featured below is a cute collection of patriotic holiday birthday invitations for both boys and girls. 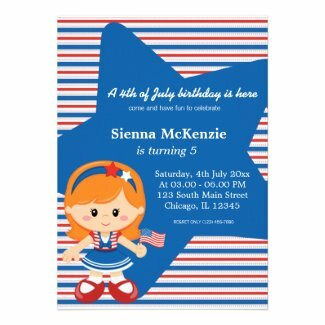 They are great for birthdays held during the 4th of July. 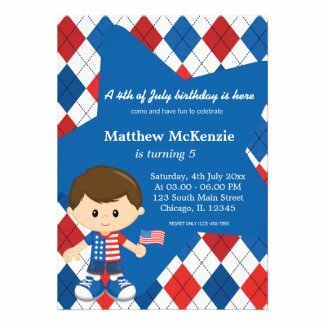 Each invite can be personalized with a name and party details. 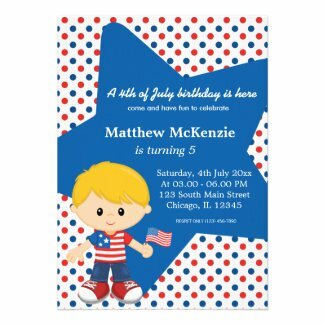 Select your favorites to view additional information and edit. 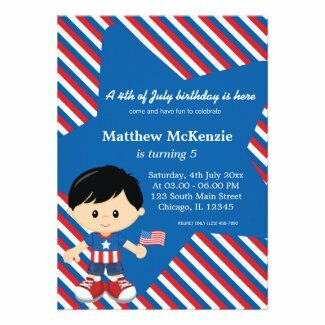 For a great selection of decorations, favors, tableware and other patriotic themed supplies take a look at the site 4th of July Party Supplies.